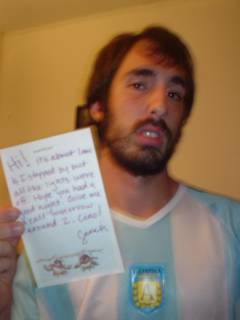 John got a note...FROM A GIRL! Oh man, how did he get a girl with a mug like that? BababaZING!